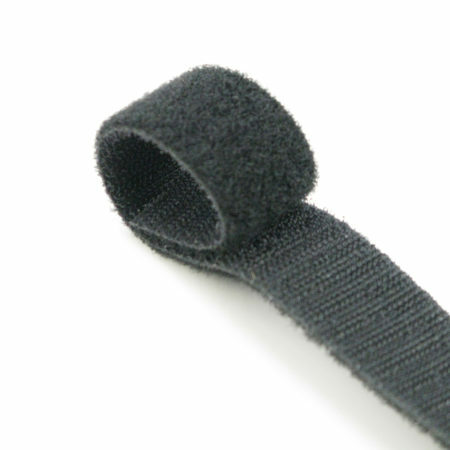 YKK® Back-to-back Cosmolon® hook and loop fastener is made of heavy duty nylon. One side is a soft loop and the other is hook. Our back-to-back can be wrapped around frame tubing leaving just the soft side to touch clear vinyl windows preventing hot tubing from burning windows. Perfect for a multitude of uses including roll-up straps on enclosures.